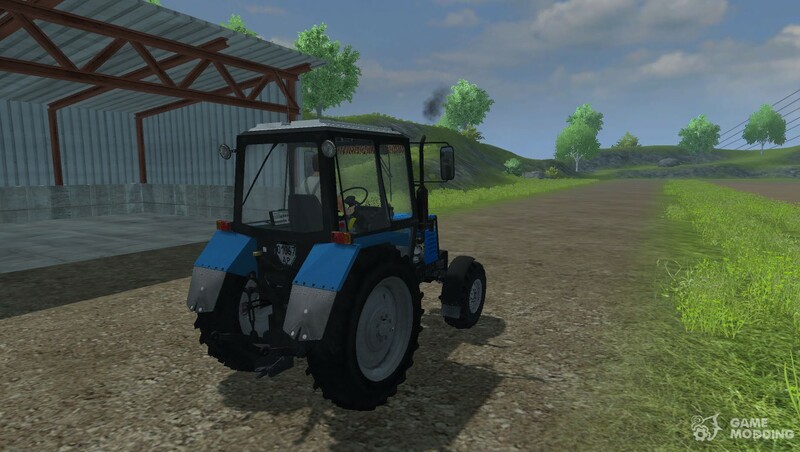 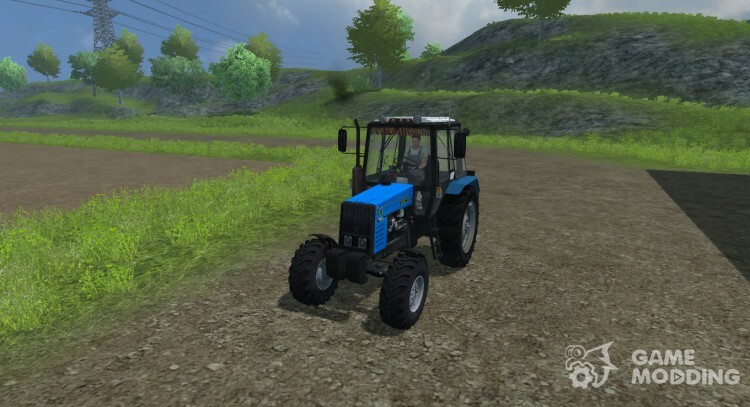 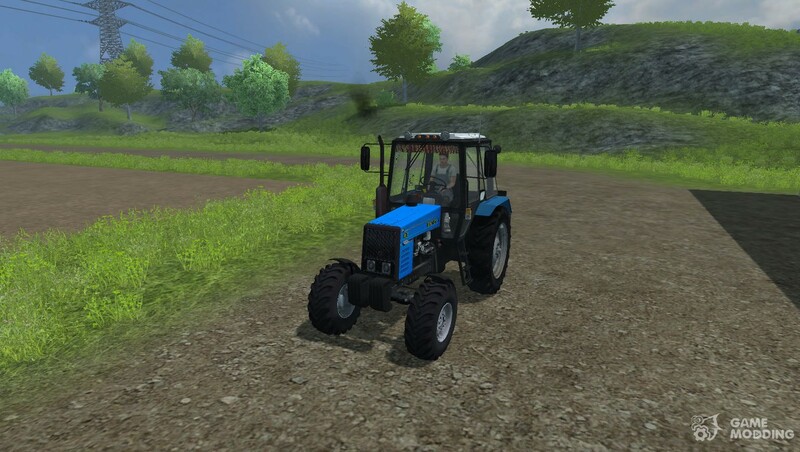 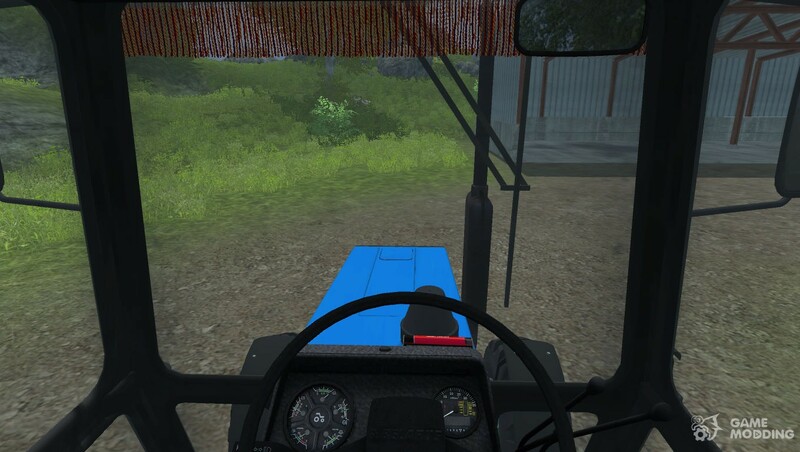 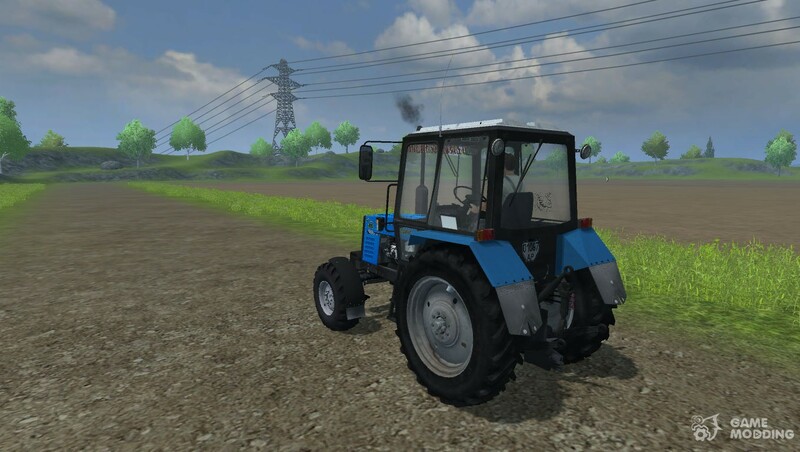 The modification adds in Farming Simulator 2013 new tractor-MTZ-892. 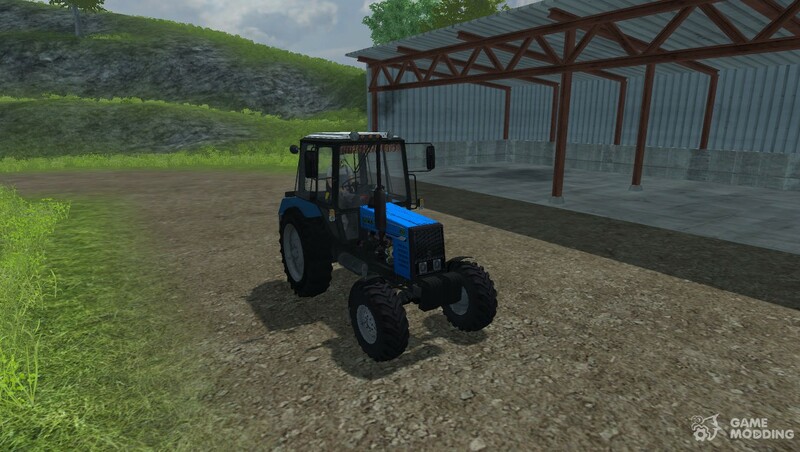 This tractor is versatile enough and is perfect for beginning farmers. 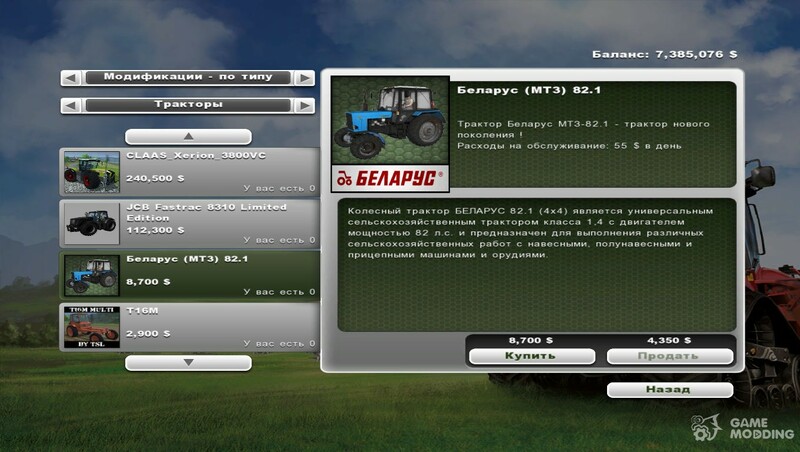 Cost of tractor $ 8.700.